@@ -14,19 +14,19 @@ the file system, making web requests, and processing incoming web requests. @@ -42,19 +42,19 @@ learnyounode`, then begin the workshop with `learnyounode`. 1. Fork and clone this repository. 1. Add and commit the README and push changes to your fork. 1. Run `learnyounode` from the command line and follow the instructions. 1. As you work, commit early and often. 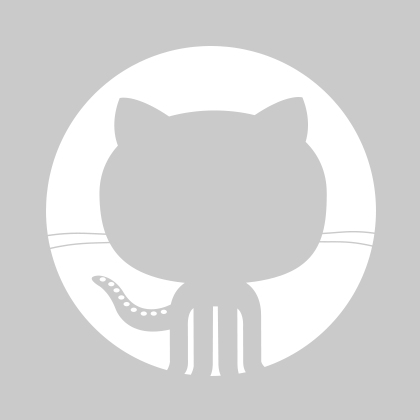 @@ -99,20 +99,20 @@ a link to the workshop GitHub repositories from the nodeschool website. - `t + 0` means "today". - `t + 1` means one business day from today. - A "business day" is a day on which we meet as a cohort. may have to complete them to continue on to other required exercises.